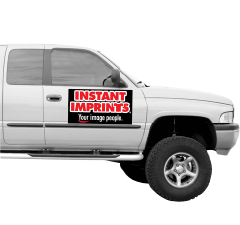 Whether you’re looking to decorate the side of a skyscraper or just the sidewalk, Instant Imprints®’s Banner Printing Service provides a world-class way to take your business to the streets, and it’s all done here in Burlington. 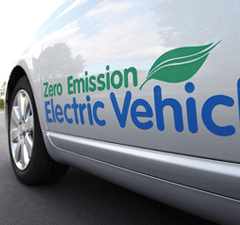 When businesses utilize a wide range of custom business signs, they earn the valuable repeated exposure that is key to making an impact on potential customers. 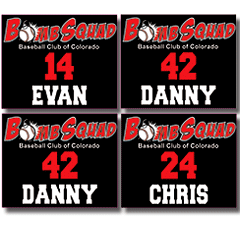 Banners are popular for their durability and for the fact that they’re reusable, whether they’re used inside or out. 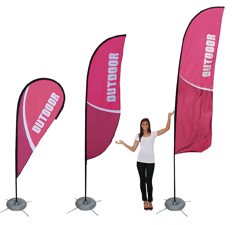 Due to their portability, they can be easily moved to suit your next special event or used as trade show displays. Stand out from the crowd by using the highest quality banner printing service in Ontario, at your local Instant Imprints in Burlington! If you want your brand to be as visible as the Burlington Skyway, you’ll have to take to the horizon. Hanging your banner from buildings or billboards will give your brand exposure from above. If you’re looking for something a bit more down-to-earth, sidewalk signs are fantastic ways to invite pedestrians into your business. By using a variety of custom signs and banners, your brand will be visible from the motorways to the footpaths—wherever your customers will be, there’s a way to reach them with a custom sign. 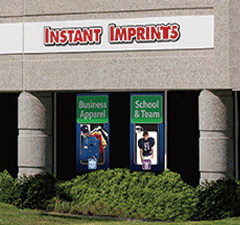 Whether you want to draw attention to your storefront or promote your next special event, your local Instant Imprints Center in Burlington can bring your brand to the people. In order to foster better business-to-business relationships, it’s important to utilize high quality trade show displays and business signs at your next meeting or conference. 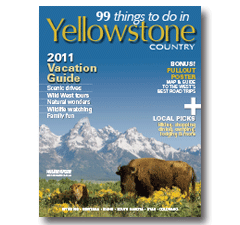 They’re a great way to break the ice with new contacts as well as show your peers that you’re at the top of your game. 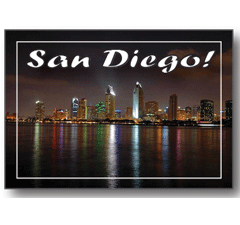 Make your mark on the industry with a professional trade show display from Instant Imprints! 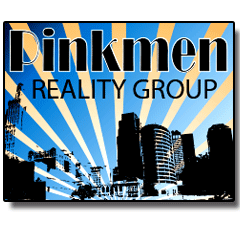 If you’re unsure of what banner or display design is right for you, our Image Experts can help you craft the perfect sign. Between choosing which colors, fonts and design features are best for your brand, we’ve got your back. 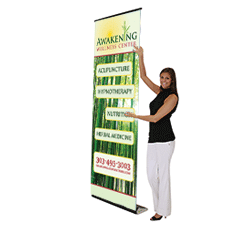 Best of all, your custom banners and signs are all made in-house here in Burlington, from start to finish. Keep it local! 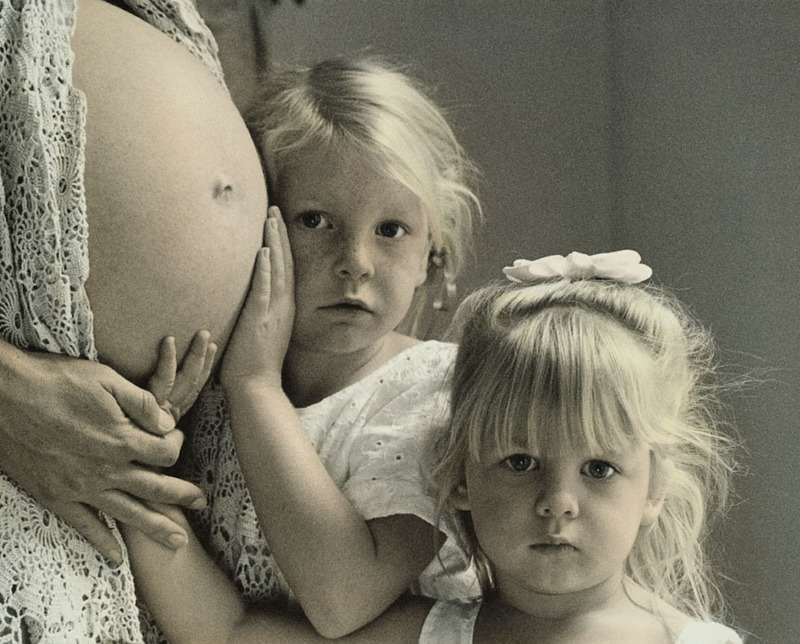 Whatever industry you’re in, Instant Imprints has a solution that’s right for you. From healthcare to construction, we’ve proudly served businesses across the professional spectrum. 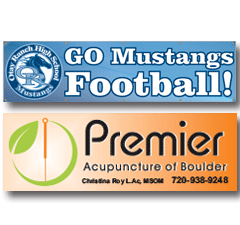 No matter what field you’re in, our Burlington print shop can bring your brand awareness to the next level. 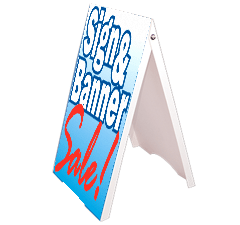 When you need to reach the eyes of potential clients and customers in the most effective way possible, our Banner and Sign Printing Service can provide you with the tools you need to succeed. Whether you want to span the skies like the Burlington Skyway or just invite the public in from the street, a custom banner is one of the greatest ways to get your brand noticed. 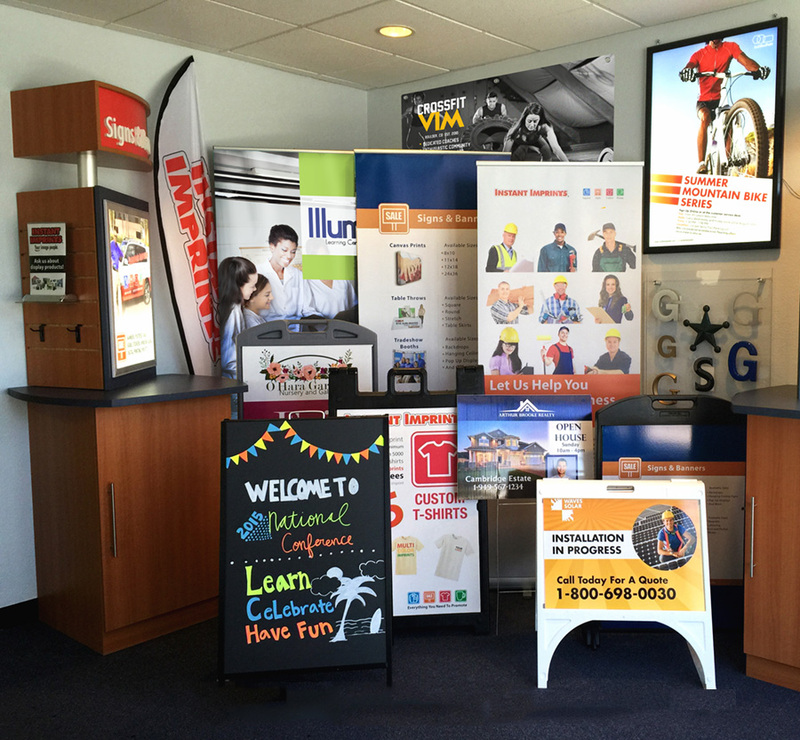 Stop in at our Instant Imprints Burlington showroom in Burlington, give us a call at (905) 637-2828 or request a quote online to get started with your custom signs and banners today.